Hall of the Mountain King: Review: Van Canto, "Dawn of the Brave"
OK, now the back story on this German sextet. They’re backed by a drummer, but the rest of the instruments, for the most part, are performed vocally. Their original compositions would mostly fall into the power metal genre, and surprisingly, it works. I particularly enjoyed “To the Mountains,” which has kind of a Blind Guardian feel to it. 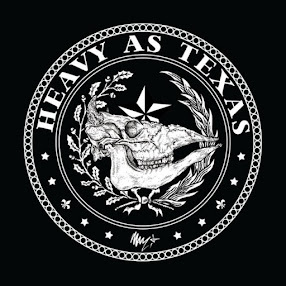 It’s amazing how closely the drum and vocal gyrations can mimic a thrash guitar sound, though some of the “bum bum bum bum bums” are a bit funny. First single “Badaboom” underscores the blended nature of Van Canto’s music. While the group takes its harmonies and interplay seriously, there’s also a very tongue-in-cheek feel to the song, both in its title and the video which finds Van Canto popping in on impersonators of famous bands and watching their reactions as their instruments disappear. Then, there are a few tunes that are just practically impossible to take seriously at all. “Steelbreaker,” when they go for a 1980s style groove, just loses me in giggles with the “wee doo a nom a nom nom.” Even still, it’s fun in its silliness. 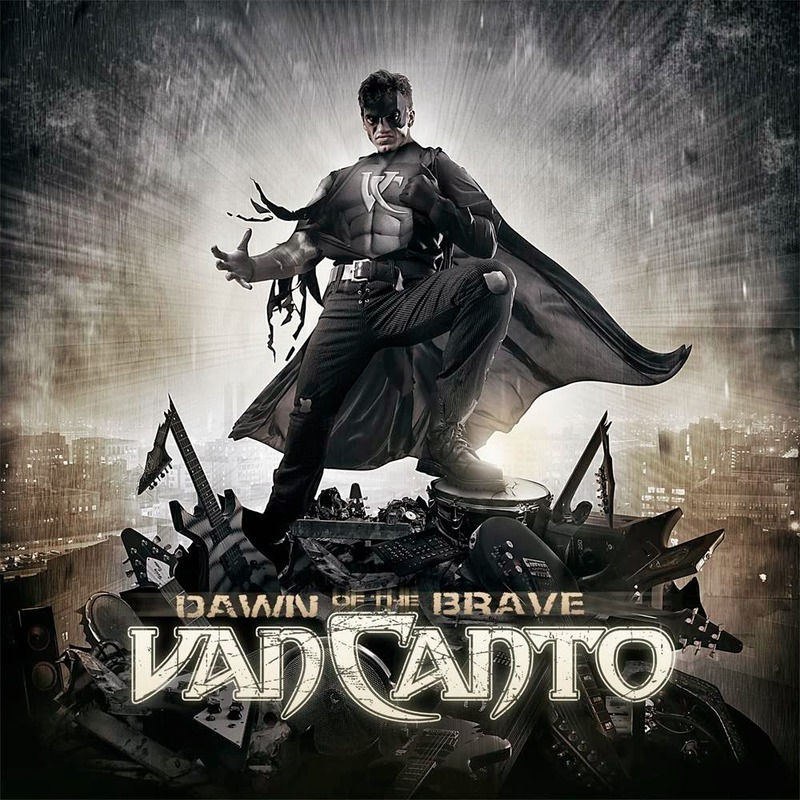 In addition to Black Sabbath, Van Canto turns in a diverse group of covers that ranges from the oft-ridiculed Europe hit “The Final Countdown” to Annie Lennox’s “Into the West” from the “Lord of the Rings: Return of the King” soundtrack to Bonnie Tyler’s “Holding Out for a Hero” from the “Footloose” soundtrack. The novelty factor really helps the covers. “Into the West” might be one of the few moments on the record, though, where I didn’t get the giggles at some point. The approach the group takes really kind of fits with the theme of the song and the movie, and the harmonies are really nice. It’s a song I wouldn’t listen to on a regular basis, but it’s a really good one when I’m in the mood for that sort of thing. So, is the world ready for a cappella metal? I’m really not sure, but I have to admit that I leave Dawn of the Brave with a big grin on my face, whether from enjoyment or the inherent cheesiness, I’m not sure. But I’m betting that cover of “Paranoid” could turn a bad day around in a hurry.